Projects of Cultural Citizenship – who speaks and acts? In Fall 2017, I planned and structured two undergraduate courses in the arts and humanities around dimensions of citizenship. 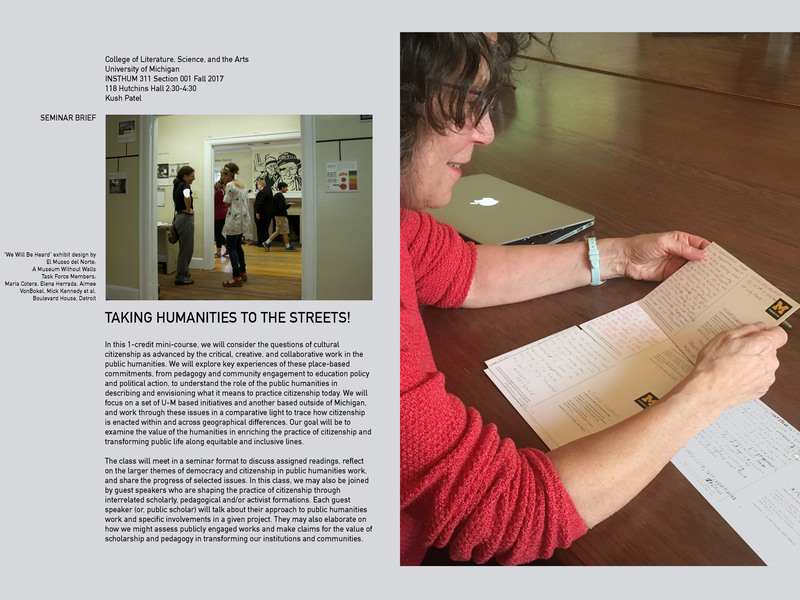 In “Taking Humanities to the Streets,” for example, students explored key experiences of cultural citizenship as advanced by pedagogy, community engagement, education policy, and political action, to envision what it means to be a citizen today. 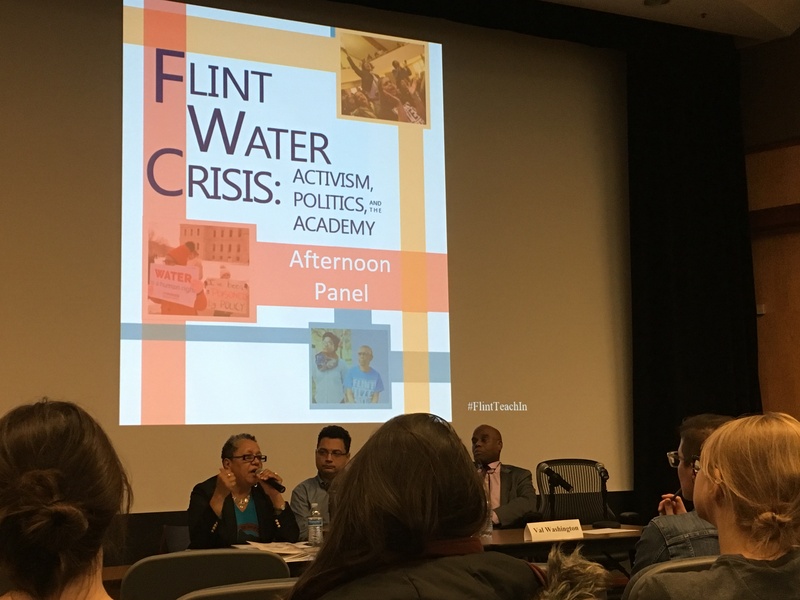 In another seminar, “Experiments in Cultural Citizenship,” students studied the history of the Rackham Arts of Citizenship program, an interdisciplinary public scholarship program at the University of Michigan. 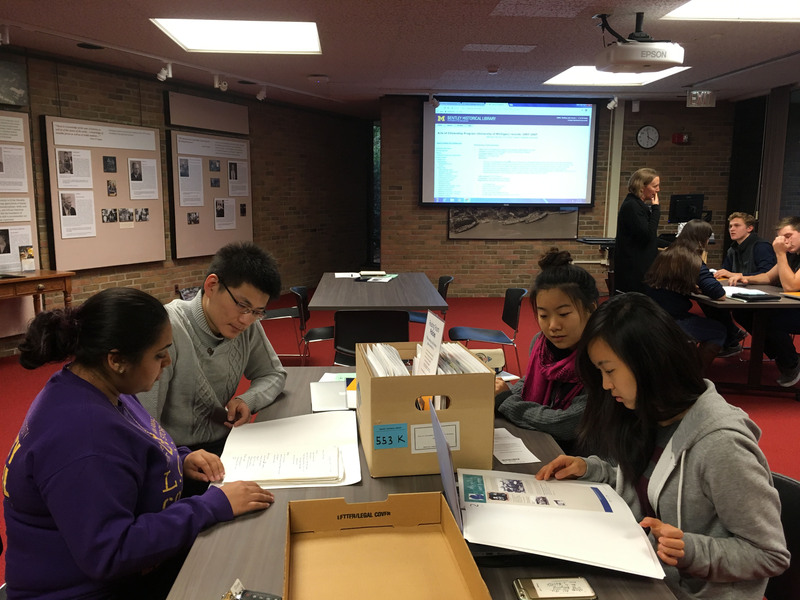 Researching in the Bentley Historical Archives, they examined how the practice of community-engaged learning in the humanities has evolved on campus, and transformed higher education along democratic lines. Both courses drew participants from a range of disciplines not usually represented in humanities programming, including kinesiology, business, engineering, biomedical science, and entrepreneurship.